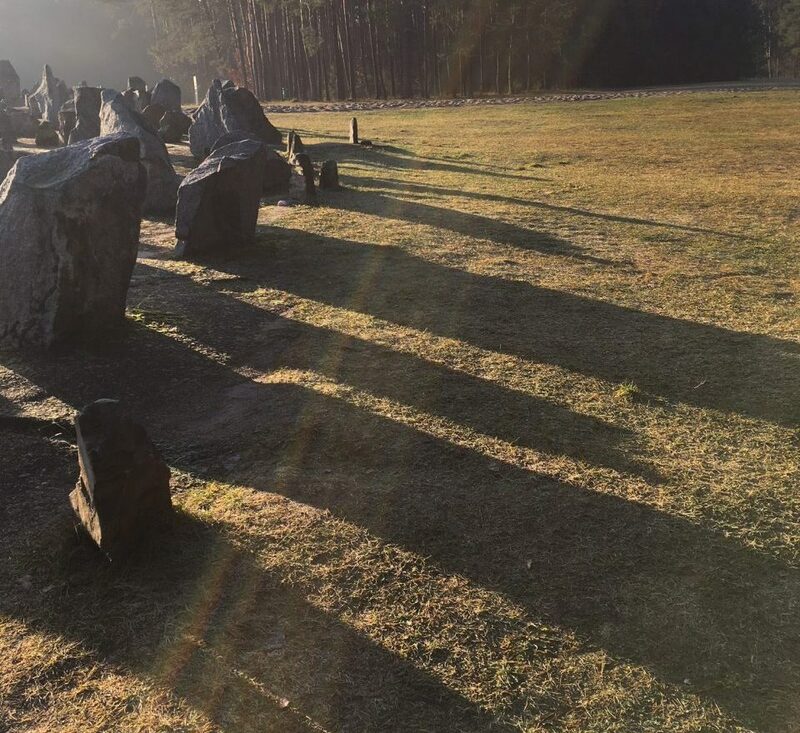 Many, many roads lead to the ashes of nearly a million Jews buried in Treblinka. Some visit this place alone and in silence, others leaning on the presence of their close ones, others still in organized groups. Some have been planning to come here for years and still cannot make up their minds. Others, drawn by a remarkable force, visit this place very often. On every last Saturday of the month at 10AM rev. Wojciech Lemański leads to Treblinka those who want to share a moment of contemplation, reflection, and prayer. Below you can read how the idea for these meeting was born. “I went to Treblinka for the first time in the year 2000. Back then it was difficult to spot any information signs, and habitants of nearby villages, when asked about Treblinka, had substantial difficulty with pointing to its direction. Finally I made it, I found this place, and this statue, and this cemetery. After that I have come here many times and more than once I have lost the way to Treblinka. Initially I would experience my meeting with Treblinka alone. With time, I’ve begun to meet others here, and then to take my friends with me. I read books, searched for publications, wandered for hours among the obscured, and still being obscured further, remnants of the extermination camp for Jews. In 2006 I decided to come here on a regular basis, once a month. I’m a catholic priest and visiting Treblinka on Sundays or any of the days I teach in school would be difficult. That’s how the idea to visit Treblinka on Saturdays was born. On every last Saturday of the month. There have been well over a hundred of these Saturday meetings by now. Sometimes I was there alone, sometimes among a couple, a dozen or even several dozens of people. We acquainted ourselves with Jewish history, Jewish sensibility, Jewish prayers taken from Jewish prayer books. Adherent to the teachings of Pope John Paul II we discovered in us – Christians, in us – Poles, the duty of remembering about the murdered Jews. With time we have established a society “House of Rememberance – to elder brothers in faith”. Finally we have found a poem-appeal by Halina BirenbaumOral testimony of Halina Birenbaum. called “Go to Treblinka” and since that moment Halina’s words accompany us during every meeting in Treblinka. Once a month we are here for one hour. If this form of meeting with Treblinka suits someone, they are welcomed to join us. We invite them to share with us their presence, reading out names of the victims of Treblinka (projekt-imiona.pl), contemplation, reflection, and prayer. Every last Saturday of the month at 10AM. 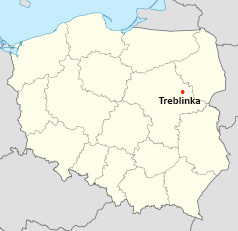 Museum of the Extermination Camp at Treblinka is located in Kosów Lacki, 3 km from the village of Treblinka. Access by car or train to Malkinia and then taxi.